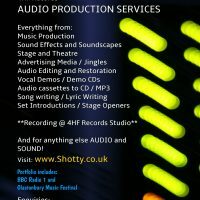 Fore more information about Shotty 4HF and 4HF Records production services see the “Other Content” menu. 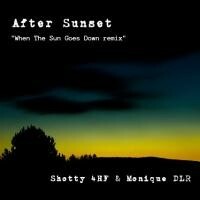 Please see the privacy statement regarding the use of contact forms here at Shotty.co.uk. It can be found using the menu- About/Privacy Statement. By checking this box you declare that you have read and understood the privacy statement regarding the use of contact forms at Shotty.co.uk.